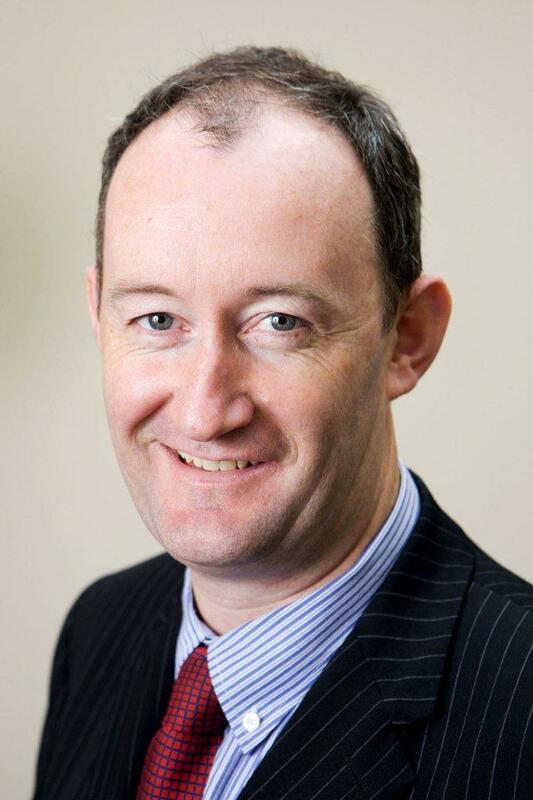 Tom is a member of the Institute of Certified Public Accountants in Ireland and founded T.A Sheehan & Co in 1988. Tom has extensive experience of advising clients in new business start-up situations and in business restructuring. 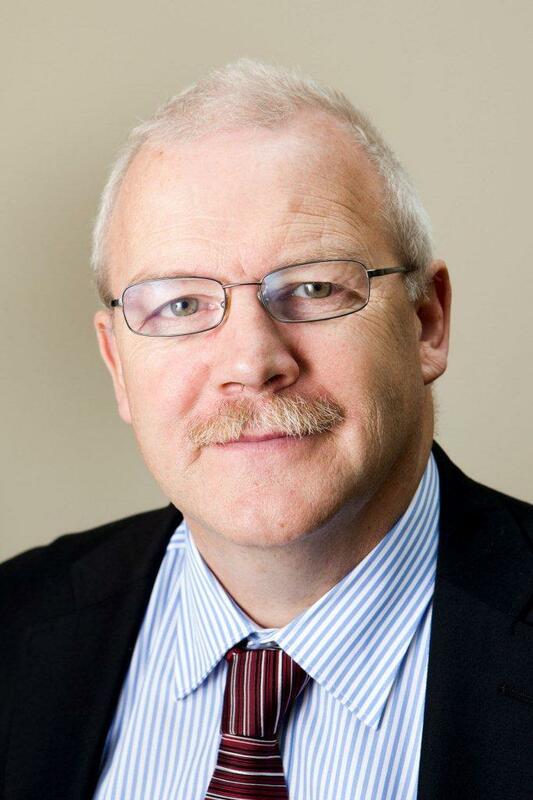 Dave is a member of the Institute of Certified Public Accountants in Ireland and is a partner in T.A Sheehan & Co. David leads our audit division and is also our compliance partner. 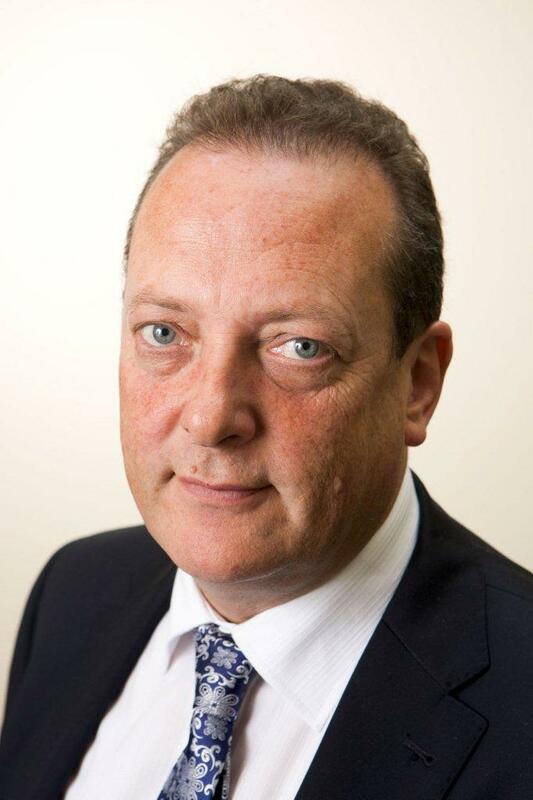 John is a Fellow of the Association Chartered Certiified Accountants and is a partner in T.A. 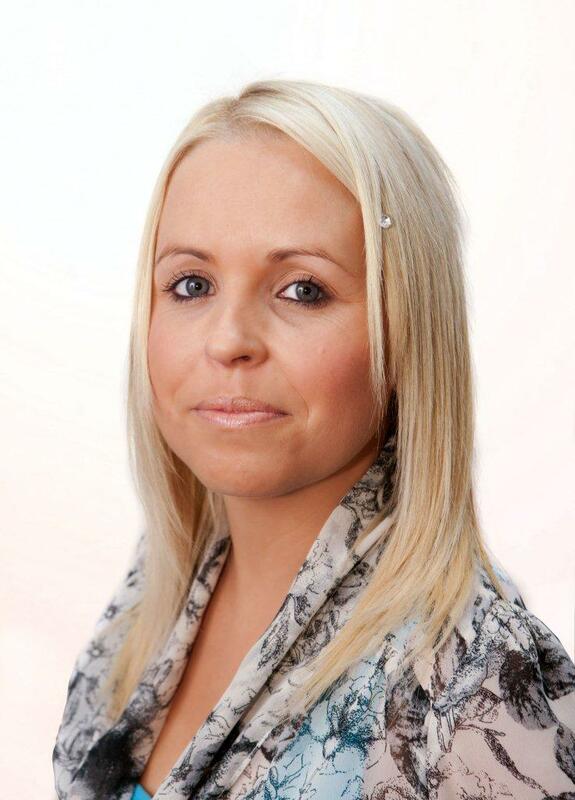 Sheehan & Co and has over twenty years experience in accountancy and taxation. 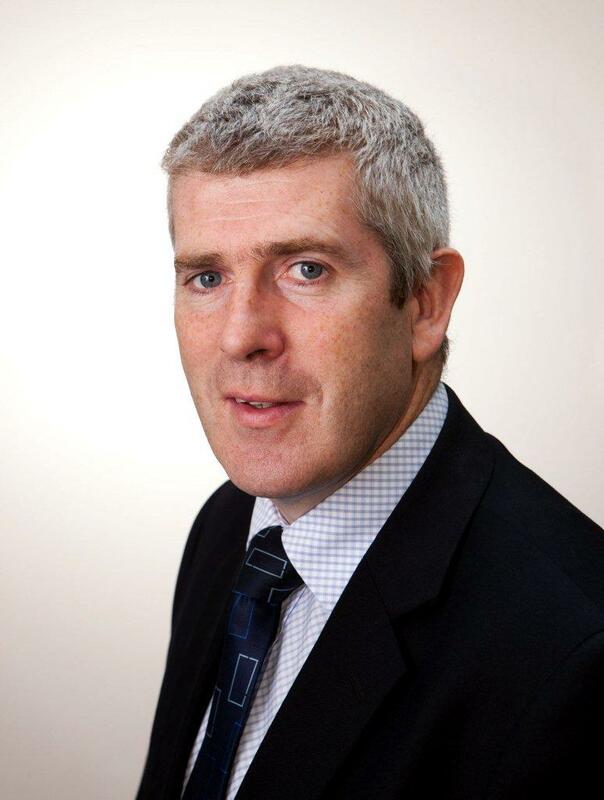 Padraig is a member of the Institute of Certified Public Accountants in Ireland and is the senior audit manager in the firm. Padraig leads our training division and is also our compliance partner. Are you interested in a career with T.A. Sheehan?